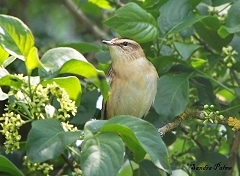 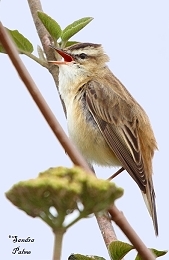 The Sedge Warbler is a very pretty little bird. The male is a great songster and likes to mimic other bird species. 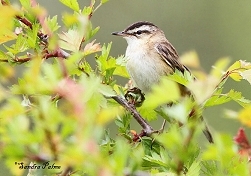 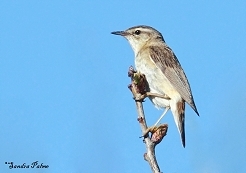 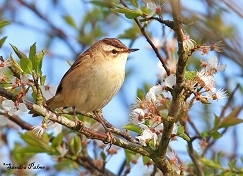 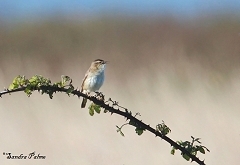 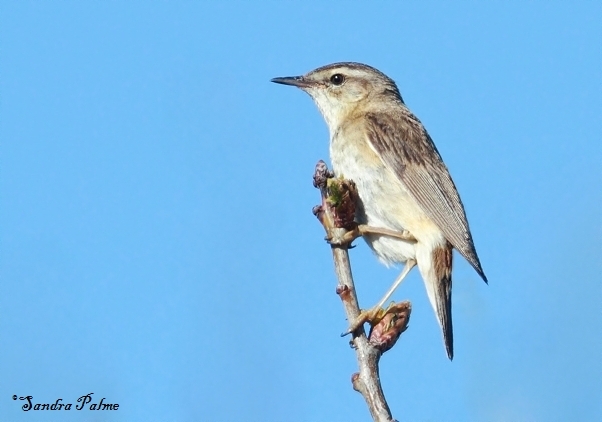 Please click on the thumbnails for a larger version of my favourite sedge warbler shots.